While honeybees are in trouble, so are the rest of the pollinator set. That means bugs, beetles, flies, moths and even bats … and they need our help too. Next time you walk past the bat house at the zoo, take a close look at those furry little snouts and wicked little claws. Guess what? Those are intimately involved in the pollination of several species of plant, including cacao and agave. So if you like your chocolate and tequila, thank the bats. Oh, and the other pollinators, of course … which includes thousands of species beyond the honeybee. While these yellow-and-black-striped favorites are certainly critical to our planet and food system, the laser focus on this singular species often obscures the fact that there are plenty of others that need our help as well. Today let’s take a quick look at the issue with honeybees, who else represents the pollinator crowd, and what we can do to help both. What’s the Deal with Honeybees? 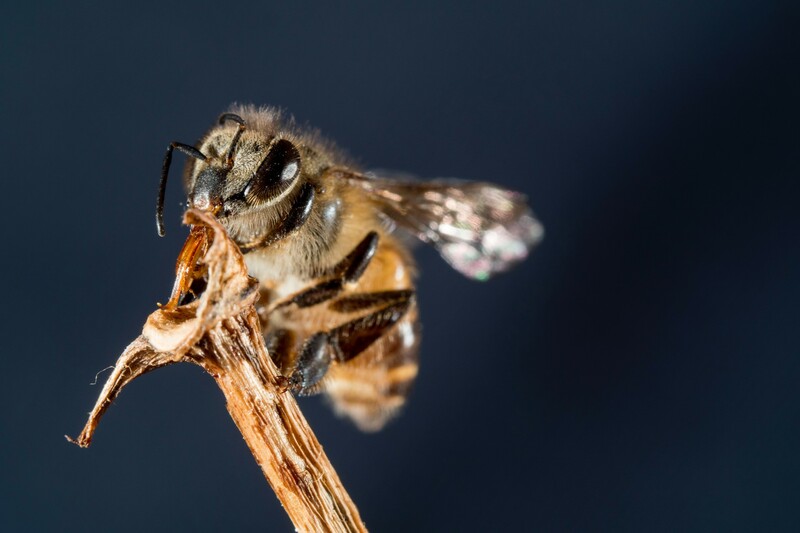 It may also stem from the stress caused by transporting honeybee colonies, sometimes large distances, to serve pollinating needs of farmland, orchards and other agricultural operations. So what can we do? On a large scale, we need to cut our use of chemicals drastically, as well as plant lots more flowers and cut down on mowing (trim lawns are basically bee deserts, devoid of nutrition or cover). But we have to look beyond the honeybee too. Why Does CCD Paint a False Picture? Fact of the matter is, the honeybee population is actually doing okay. A lot of the press about bees is overblown. Now, don’t get us wrong. 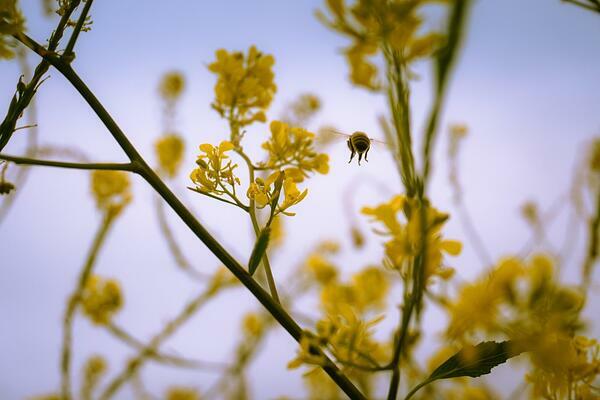 We’re not saying Colony Collapse is a non-issue or that we shouldn’t care about honeybees. It is, and we should. But the catastrophic-seeming nature of CCD, and its extreme publicization, work to obscure the slow, steady decline of thousands of other pollinators – making it easier for us to forget about them and our duty to them. Birds, flies, moths, butterflies, beetles, bats and ants all help to pollinate a wealth of species as well. Not only food crops, either; they’re also vital to propagating a range of native species – critical to the ecosystem even if we don’t ourselves make use of them. It’s time we start paying attention to the entire pollinator crowd. So What Can We Do to Help Pollinators? In addition to slashing our use of pesticides, herbicides and fungicides, what pollinators desperately need us to do is create habitat. Urban areas, unfortunately, represent large dead zones to insects and birds. Not only is their habitat dwindling, but the resting places – stopovers on longer journeys – are fading as well. We need to replace both long-term habitat and pit stops, and green roofs are one of the best ways to do that. Flowering plants, vegetative havens and watering holes are critical elements in a pollinator-friendly city – and in urban ecology more generally. 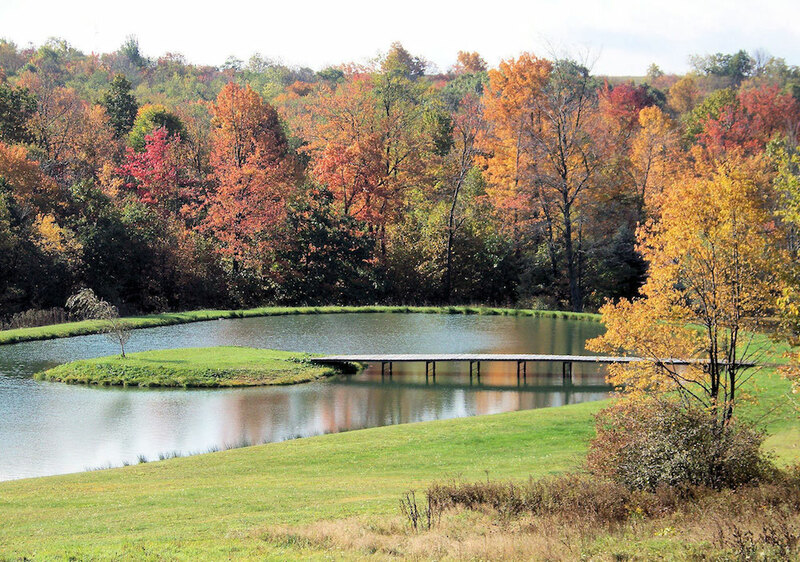 Here at Ecogardens, improving habitat and creating green space is exactly what we do. If you’d like to learn more about how we can help you help pollinators, we invite you to get in touch today.